Aux/House battery setup in the rear of a JKU part time? 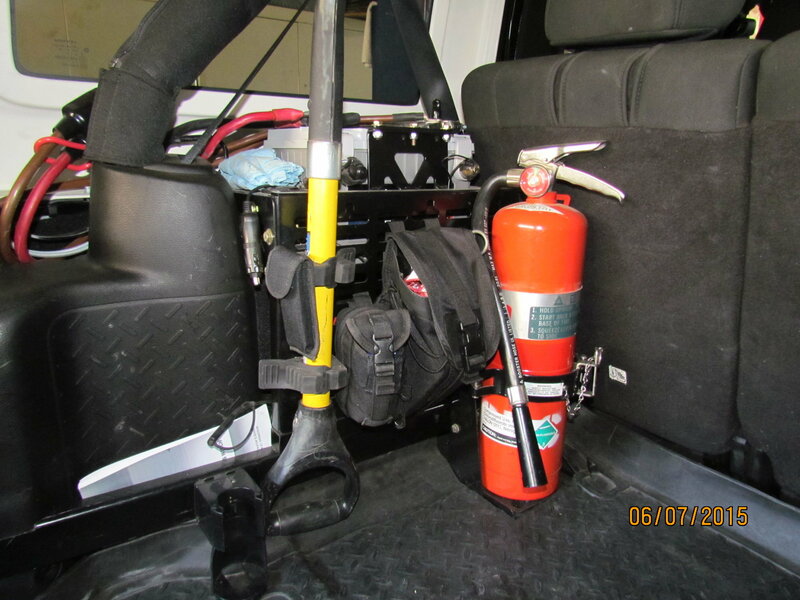 (1) have a battery isolator setup run from the car battery to a place (preferably in the back of the JKU) which is fused, and has a cutoff switch where a house/aux battery will be placed part time. (2). The setup needs to allow for the house battery be easily connected and disconnected without leaving a hot circuit open when not in use. Does anybody have any good suggestions for placement of this? (I do not want a duel battery under the hood). I run dual batteries under the hood as is generally the practice. I'm curious as to your concerns of having two under the hood. If I were to put a battery in the cabin it would only be an Advanced Glass Matt (AGM) battery. 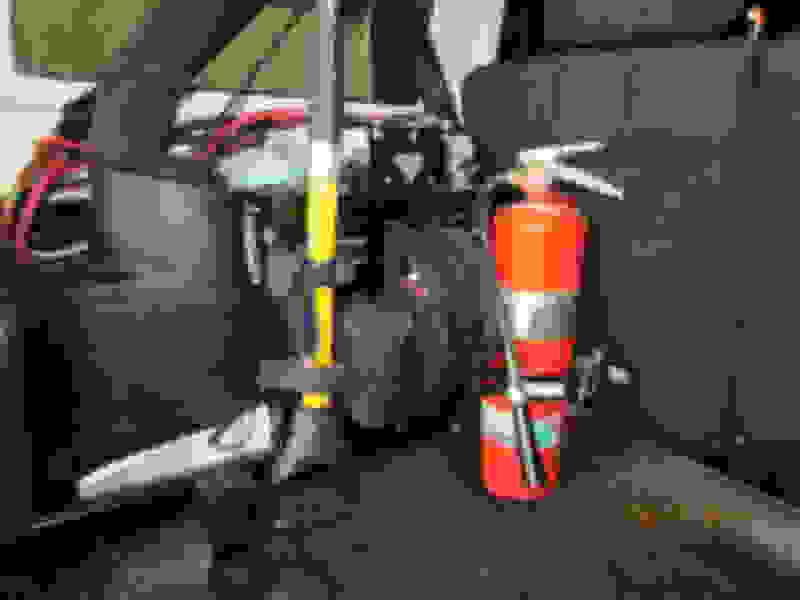 My concerns would be for fumes, explosion (I had a battery explode in one of my Jeeps and my engine compartment caught fire as a result), I would also make sure it was totally secure and contained in case of accident or rollover. thanks, concern is the expense and surgery of making room for a second battery. Seems excessive given the videos I've seen. I believe I've figured it out. Give me some time and I'll post back with my solution. One way to do it. Very cool. I really like it! Quick Reply: Aux/House battery setup in the rear of a JKU part time?